It is the end of February and that means San Francisco has had a few days of faux-spring weather, causing me to swap the soup ladle for the grill. While I love a good beef patty, there is something about the taste of a nutty veggie burger. But the pre-made brands are skyrocketing with sodium and, although I have tried creating a chickpea patty of my own, the addition of breadcrumbs made it taste more like a falafel than a hamburger. This isn’t a bad thing, just not the result I was looking for. So I wondered, what vegetable is hearty enough to hold a round shape and robust enough to provide a dynamic, burger flavor? Thanks to the opening of Paula Abdul’s 1988 smash pop hit, I had my answer. Beets. 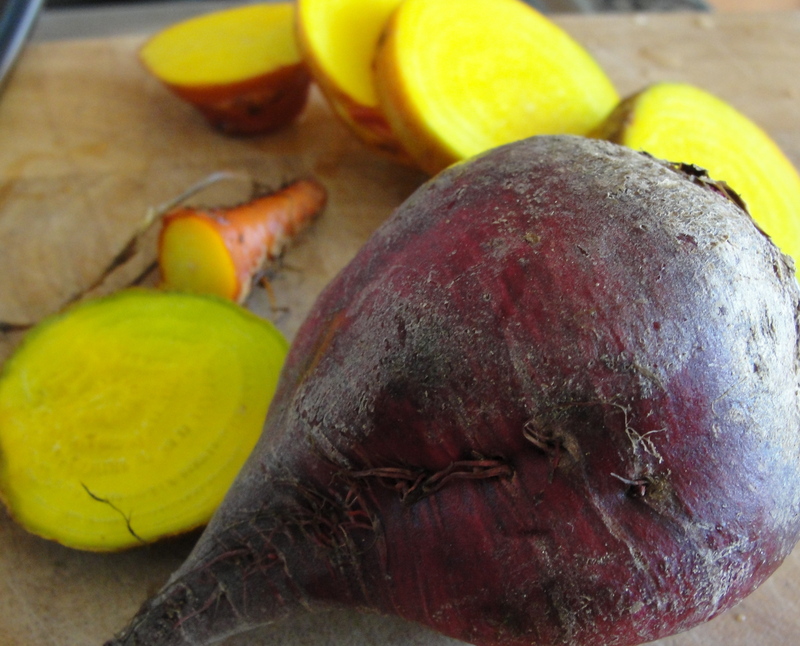 Flashy, awesome, hip-bumping beets. 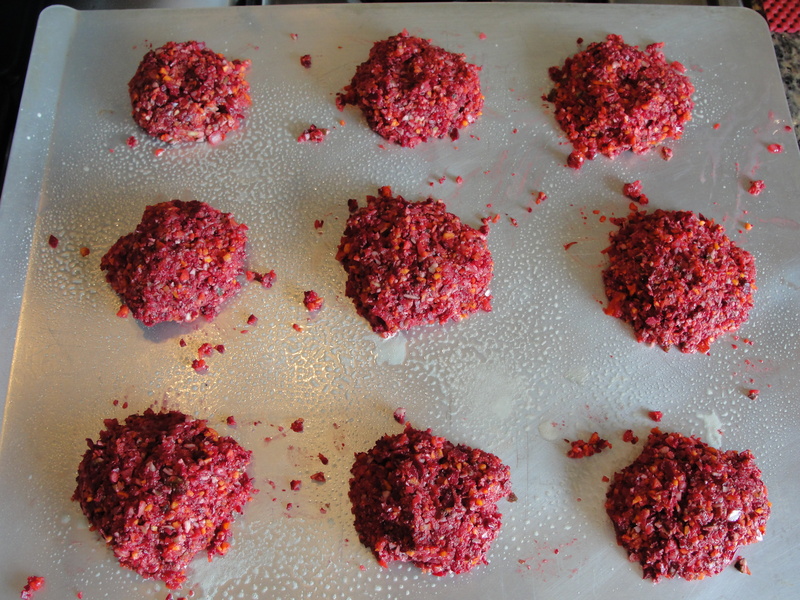 Last week, I decided to try my hand at turning red and gold beets, some carrots, and a spattering of pumpkin seeds into a sturdy slider. With the help of cumin, a pinch of cayenne, black pepper, and my secret spice (curry powder), the beets took on a woodsy sweetness which became even more enjoyable with each bite. As an added bonus, I created an avocado and ricotta spread which helped add a cheesy texture and flavor. To top it off, I sliced a thin round of orange as well, since citrus pairs beautifully with beets, making this snappy starter as elegant as it is simple. Sadly, I did not have time to make buns, but I would suggest serving the beet patties on a no salt version of this dinner roll or as an open faced sandwich using round cuts of corn bread. 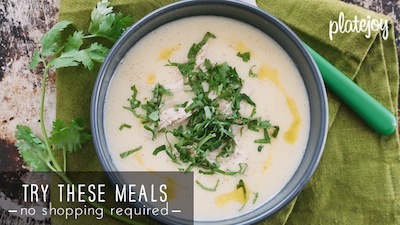 Get grilling and chow on! 1. Heat oven to 370 degrees. 2. Dice shallots and garlic. 3. Heat olive oil in a pan over medium-high heat. Add shallots and garlic to the pan and saute until transparent. 4. 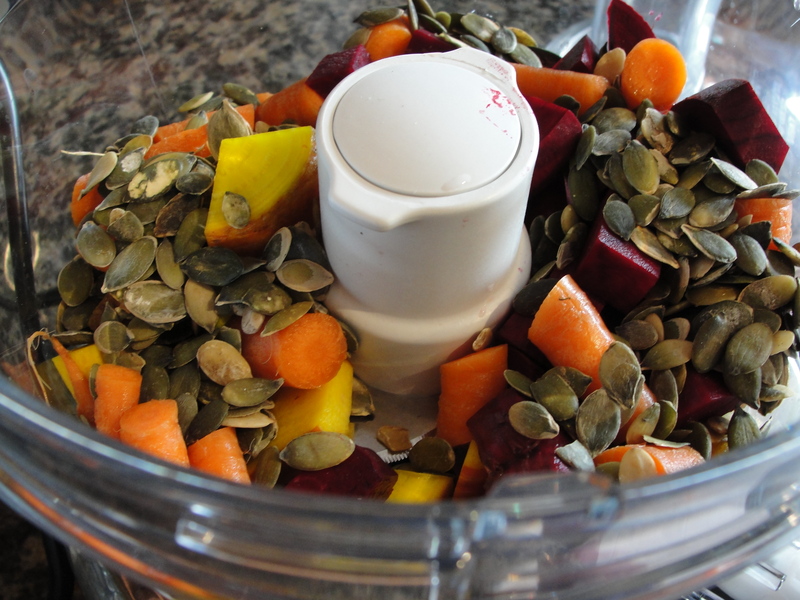 If you have a food processor: Wash beets and carrots and remove the stems and root. Roughly chop the bodies into half inch pieces and put in the food processor with the pumpkin seeds. Pulse until finely chopped. 5. 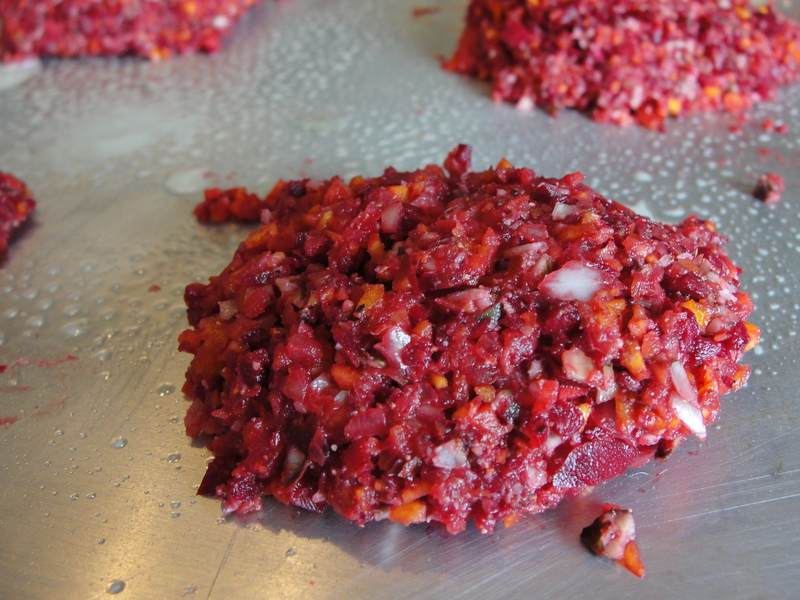 If you do not have a food processor: Wash beets and carrots and the remove stems and root. 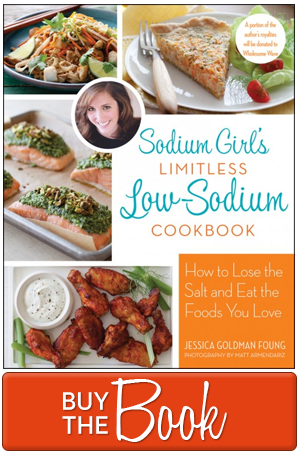 Grate the beets and carrots and crush the pumpkin seeds using a meat tenderizer or the back of a frying pan. 6. Add the eggs and the cayenne, cumin, curry, and black pepper to the beet, carrot, and pumpkin seeds and mix with a spoon until combined. 7. Form palm size patties with your hand and place on a greased oven sheet. Cook the beets for 25 minutes until firm, but not dry. 8. 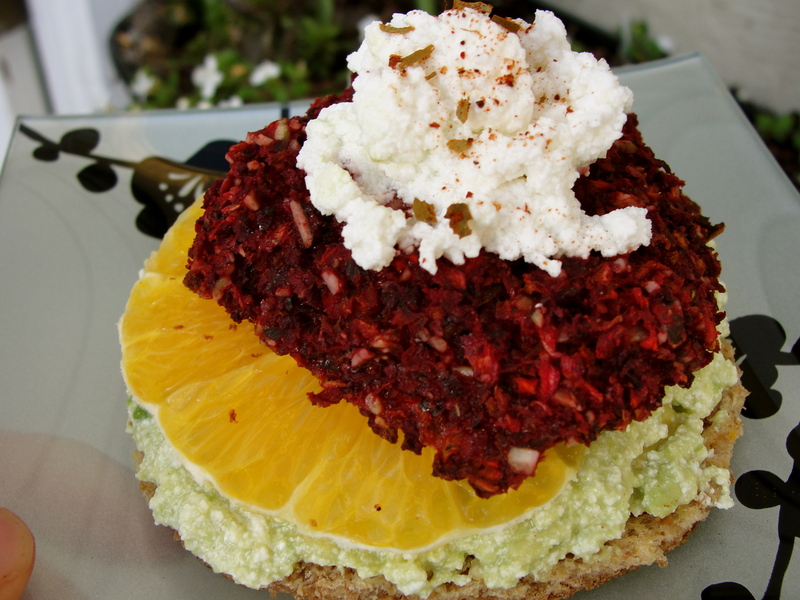 While the beet patties cook, mix the avocado, ricotta cheese, and dash of champagne vinegar in a small bowl. I used a fork to combine the ingredients together. The texture should remain thick. 9. Assemble the sliders by putting a layer of the avocado ricotta cheese on the bottom bun or round piece of corn bread. Then lay down a thin slice of orange. Finally, top with one of the beet patties. Either cover with the top bun or add an extra dollop of ricotta cheese. This looks AMAZING. Can’t wait to try it. Pumpkin seeds look important to this one, but I don’t see a quantity listed. Any hints? (And do you need to roast or otherwise prep them?) Thanks! Great question! I used 3/4 cup of sesame seeds to give it some crunchy texture and you do not need to roast them as they will cook with the beets in the oven. Let me know how it goes!